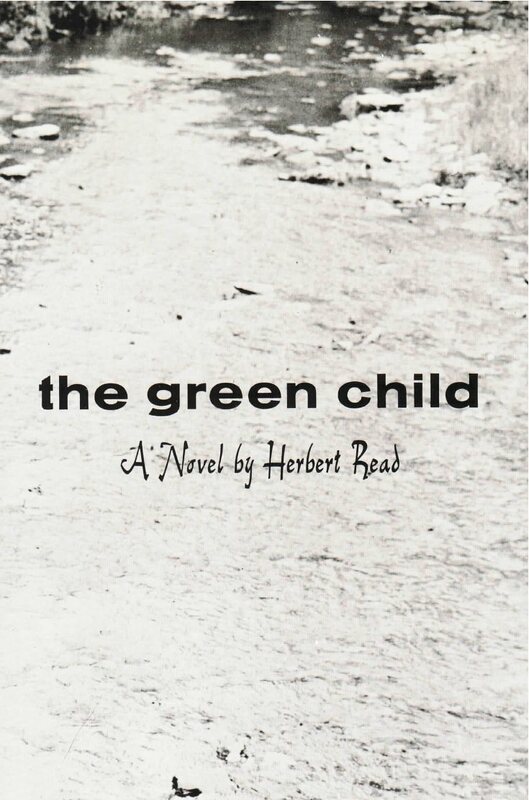 First published in 1935, The Green Child is Herbert Read’s only novel. But if he had written nothing else, this one inspired book would insure his fame. It is a utopian novel, a unique blend of reality and fantasy which moves from the English countryside to the South American pampas and then to a mysterious and eternal underground land of caves. In genre The Green Child is perhaps closest to the French conte philosophique, yet the word “philosophical” suggests the abstruse whereas this is a very moving and exciting story, alive with the poetry of living and, at the same time, with a strange kind of other-worldly suspense. In his introduction Kenneth Rexroth speaks of the book’s “unearthly, hypnotic radiance,” and Graham Greene has said of it: “here Read conveys the private sense of glory, the same sense of glory that impelled Christian writers to picture the City of God.” The late T.S. Eliot once told the publisher that he considered The Green Child to be one of the finest examples of English prose style of our century.